The incredibly small and low cost xPico-MB, provides the power of an Xport-MB with the lower price point of a chip solution. It is perfect for integrating industrial Ethernet connectivity onto an existing design with a serial interface, as it adds full serial port control and supports bridging for Modbus TCP, ASCII, and RTU. In contrast with the Xport-MB, the xPico-MB has more flexible mounting options using a SMT Connector and external Ethernet interface. Unlike a chip solution, the Xpico-MB product requires fewer engineering hours and includes a full IP stack, web server and a complete Modbus protocol bridge application. To evaluate both the hardware and Modbus software of the xPico-MB module, use the xPico Evaluation Kit. Just swap the included xPico module with the xPico-MB module. To evaluate just the Modbus software, the xPico-MB is used in the Net232+ Modbus RS232 Adapter. 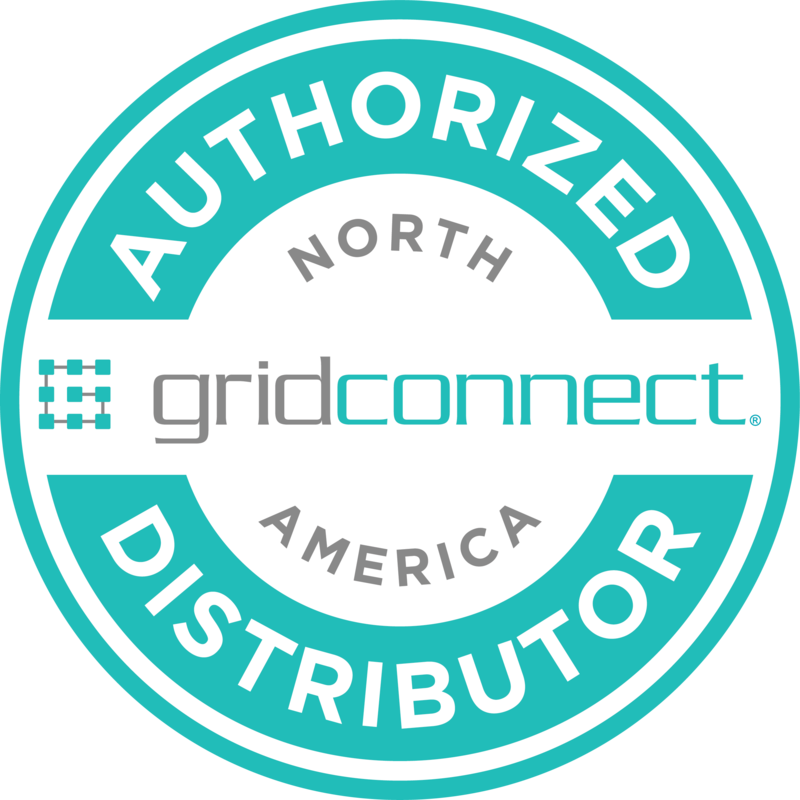 Grid Connect offers custom engineering services to customize the xPico-MB to your exact requirements. For more information on a custom xPico-MB solution please contact us.